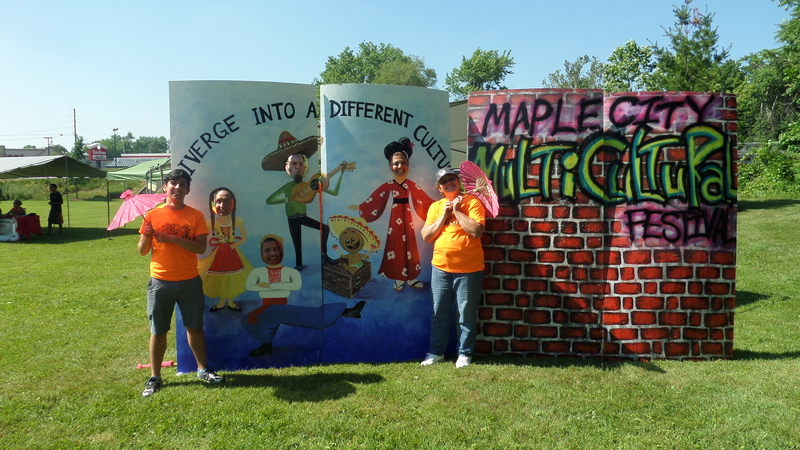 The Maple City Cultural Festival, a day of fun, food, and celebration, took place on June 25 in Goshen. The event, co-sponsored by lacasa, Inc. and the City of Goshen, was held at Rogers Park in Goshen from noon to 6 pm. 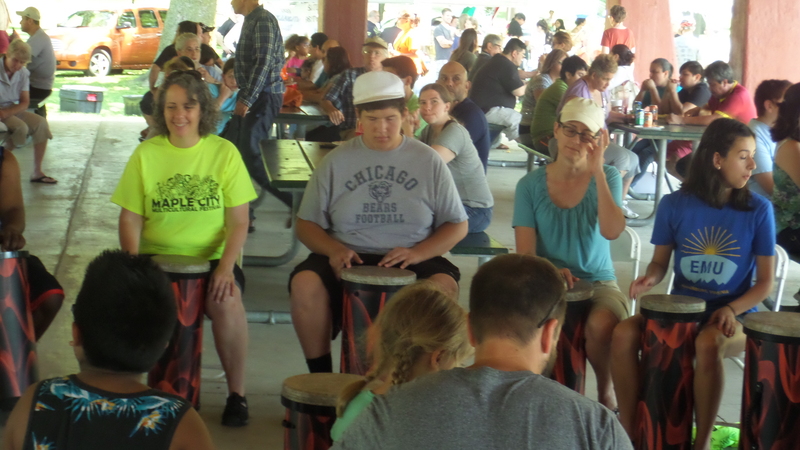 Games, food and music that represent and celebrate the diverse backgrounds of Goshen residents were on hand. The scent of Salvadorian pupusas, Canadian poutine and Russian crepes wafted through food row. Musical and dance performers included Nicole Williams, Sofia Ivanova, Nayo Ulloa, Lalo Cura, Go Dance Studios, and Esclavitud Norteña. The event was supported by donations from multiple local businesses and organizations, including the Community Foundation of Elkhart County and organized by a lacasa-sponsored group of Goshen residents. Community members took part in the Community Leadership Institute, a three-day training program hosted by NeighborWorks America. Those members joined in organizing and executing the festival, along with lacasa Inc., which provided a $1,500 grant to realize the event. The festival attracted about 600 attendees in search of diverse food, music, dance and games from their fellow Goshen neighbors.